With school back in session, we are offering a major discount for university students and clubs to host a screening on campus. 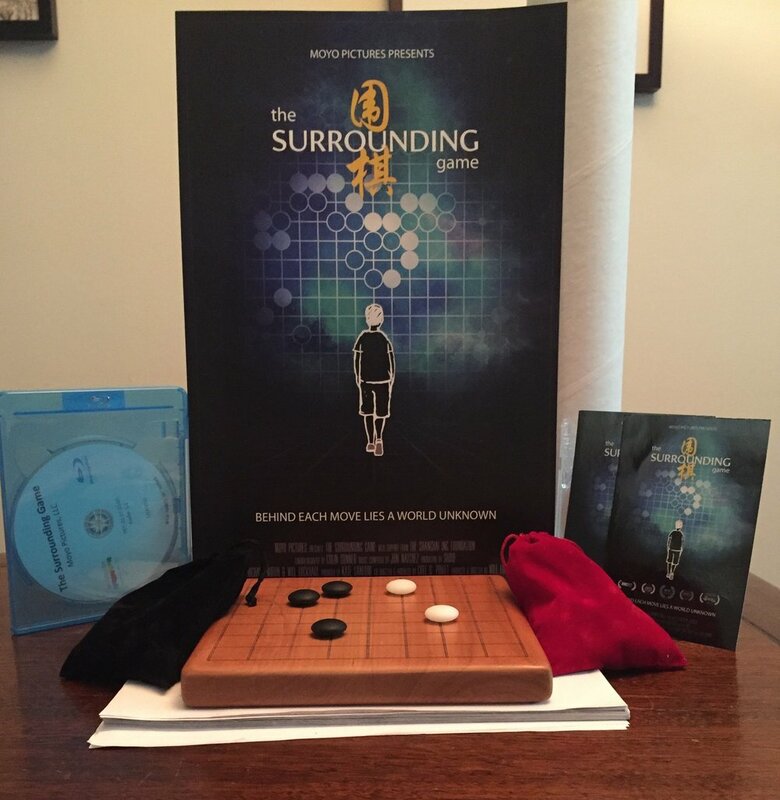 Instead of the regular price of $250, between now and the end of the semester you can order the Surrounding Game screening pack for just $100! Drop us a line to get the discount code.